Barefoot In Blue Jeans: Yay! 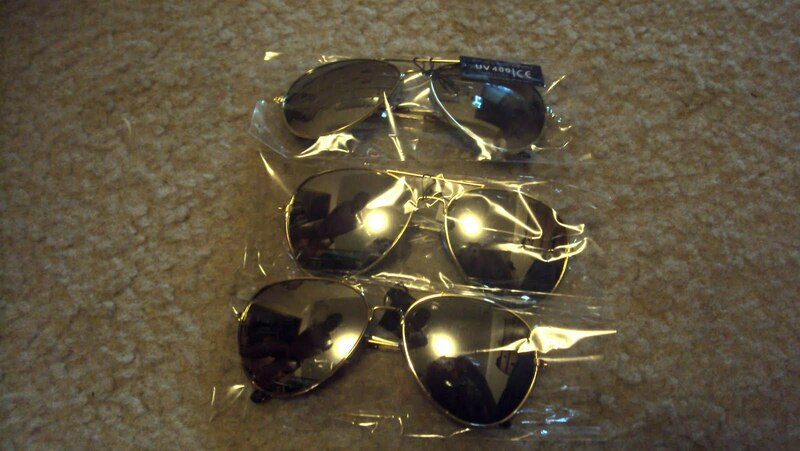 My Aviators Came!! the glasses cost, but it comes with a pack of three aviator sunglasses!